Even though the weather is cold down under, Aussies still love a good barbeque at the park. Before the next grill adventures, make sure you know these top ten tips! You do not want to get your family and friends sick, right? Of course, normal food safety procedures should be in place as well. Regular and proper hand washing and proper storage of food is essential for safe barbecuing. Keeping the food cold until it is eaten or until it is time to be cooked. Not keeping raw meat in the refrigerator more than a couple days. Thawing meat in the refrigerator (not on a countertop). Cooking food to an adequate temperature of 145 degrees for cuts of beef and pork and 165 degrees for ground meats and poultry (buy a meat thermometer). Not using the same plates or utensils to serve the cooked food that touched the raw food. Washing countertops that touched raw food. Washing fresh vegetables with clean water. 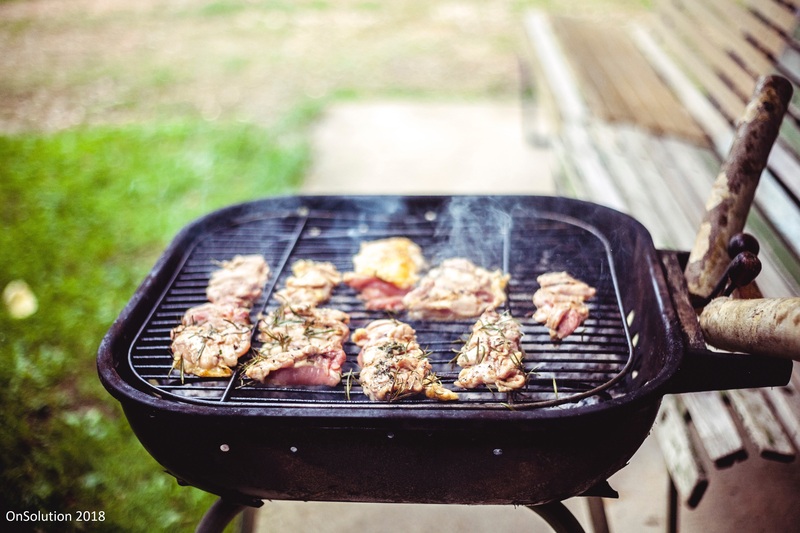 Not letting anyone handle food who has been ill.
Do you have these habits in place for when you go for a barbeque? What are some habits you need to change?